The Lilypad: Your Word ReimaginED! On 28th May 2016, Leaps of Knowledge: Your World Reimagined was held in the JW Marriott Hotel, Kuala Lumpur! Over 500 secondary school students from all over Malaysia were inspired to make a difference through the Global Goals for Sustainable Development, a United Nations initiative aimed at eradicating poverty, reducing inequalities and addressing climate change - to be achieved by 2030. Students at a Leaps Carnival Booth attempting to gain a stamp for their passport by completing a challenge! The conference began with inspiring talks from world-class speakers with a track record in social change. Students then took part in workshops structured to solve real-world problems in their own communities. Students also attended an exciting carnival based on all 17 Global Goals, where they could engage with a diverse mix of challenges. The conference began with energetic and inspiring keynotes from three speakers. 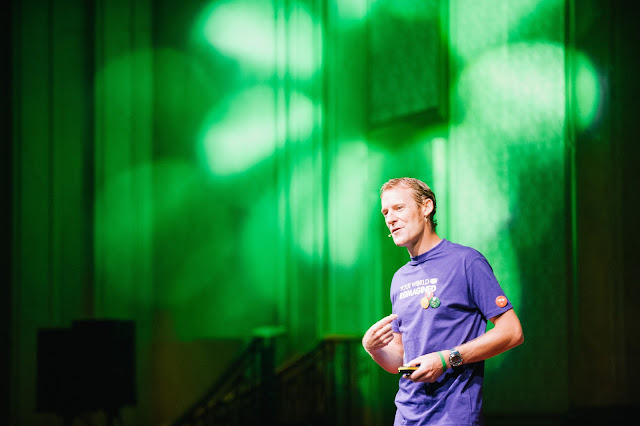 d’Arcy Lunn of Teaspoons of Change shared his stories on travelling the world and demonstrated how students might turn good intentions into actions. Safeena Husain, Founder and Executive Director at Educate Girls, spoke about her experiences with gender inequality. Safeena shared her perspective on the importance of breaking the cycle of prejudice once and for all. John-Son Oei, Founder and CEO of Malaysian social enterprise Extraordinary People Impacting Community (EPIC) shared how EPIC works to ensure that every Orang Asli has safe modern housing as a home leads to much more than four walls and a roof. d'Arcy Lunn telling the crowd about his journey across many countries, towards making teaspoons of change! “The world and individuals face challenges everyday - from a girl feeling unsafe when she walks down the street, to the poverty we find in large urban areas across the globe, including Kuala Lumpur. The good news is that there are always many good people doing good things. We have smart ideas to solve big problems and it’s gatherings like this that help bring people together to focus on how we can make a change as an individual, a community, a country and globally,” shares speaker d’Arcy Lunn. 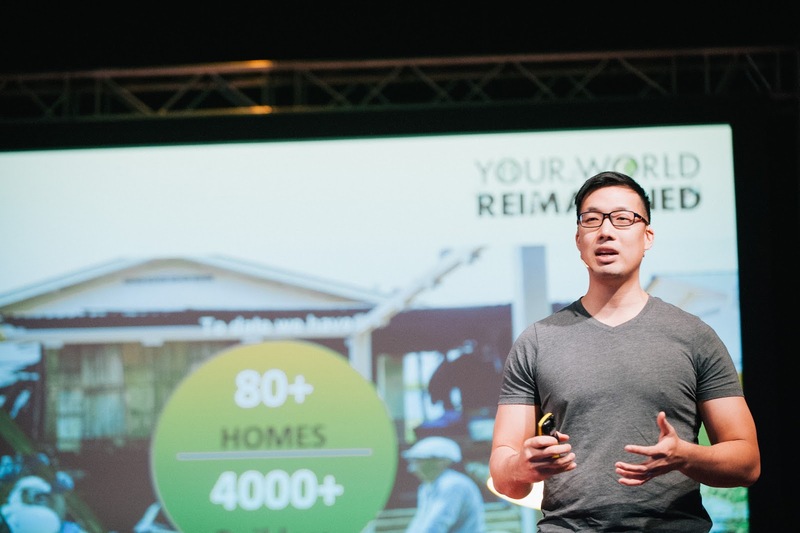 JohnSon Oei of EPIC sharing on why he is passionate about making a difference through sustainable housing for the Orang Asli community in Malaysia. The conference also featured ‘Labs’, a series of interactive workshops in which students approached real-world issues through problem-solving. Led by MaGIC (Malaysia Global Innovation and Creativity Centre) Social Entrepreneurship, students acquired skills needed to develop ideas for social change and turn them into a reality. Students participating in ice-breakers before the Labs, or workshops sessions, where students built an action plan around the Global Goal of their choice. The ballroom lobby at the Marriott was reimagined to house a challenge-based ‘Carnival’, or exhibition, where students faced exciting challenges. Carnival booths featured themed games, representing all seventeen (17) Global Goals. Also at the Carnival were social enterprises, TOMS and Batik Boutique, who shared with students how they made a difference to communities locally and globally through their work. 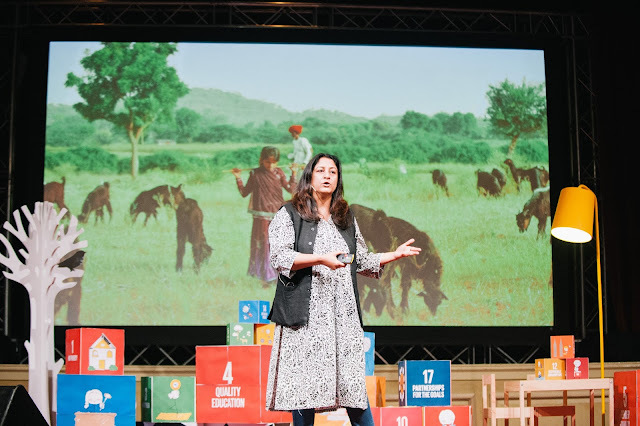 Safeena Husain of Educate Girls, telling a story of a young girl in India whose family did not approve of her getting an education, and then how her teams are making a difference in these communities. “I have no doubt that across Malaysia there are young girls and boys who see the lack of balance present in the world they live in. It is important to arm our young with tools to apply themselves, and build a better future - and it is opportunities like this, I think, that allow them to come together and feel the power of making a difference individually and as a collective,” said Safeena Husain, at the conference today. 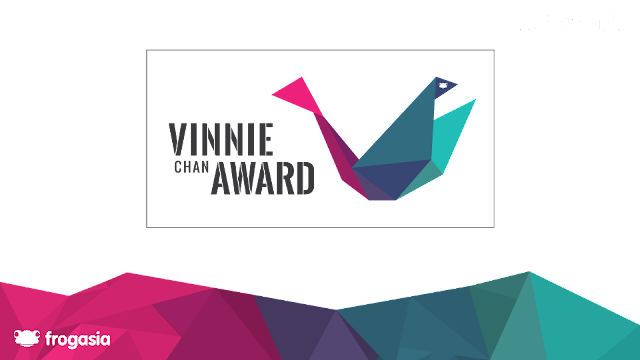 To reflect our commitment to empowering students for social change, we launched the Vinnie Chan Award at Your World ReimaginED. This award is named after our colleague who passed away due to dengue in 2015, a disease the Global Goals seeks to eradicate. The Vinnie Chan Award honours individuals or groups that have made a difference in their community by championing the Global Goals. Recipients, who are to be announced in November 2016, will receive a M.A.D (Make a Difference) Pot of RM 1,000. What is exciting is that these funds will be used to further students’ cause as they run projects in support of the Global Goals! 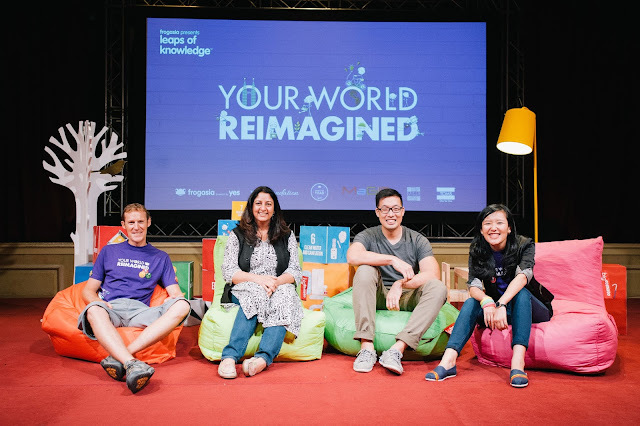 “Your World ReimaginED” is the latest conference in our Leaps of Knowledge series of events that aim to inspire and empower Malaysians to be agents of change especially through the use of technology and the Internet. 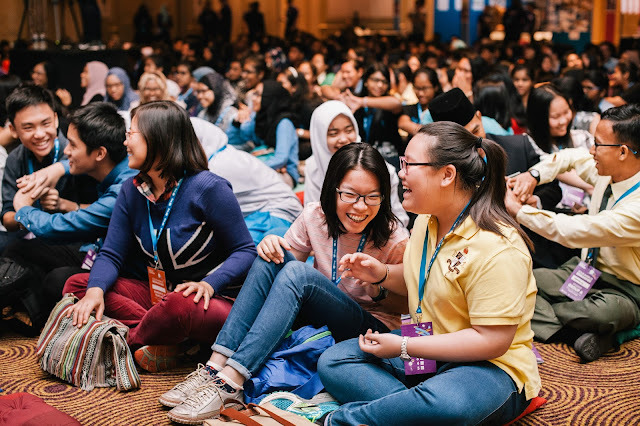 Education is key to transforming mindsets and we are passionate about doing this by bringing some of the world’s leading educationalists, technologists, thinkers and personalities to the Malaysian stage.